The awesome beauty of God’s creation constantly amazes me. In micro or macro, whether streaming in light or dancing in shadow, the intricacy and splendor of nature simply inspires. I have been truly blessed to witness and capture some precious and dazzling moments on film. We invite you to look through each of our gallery entries. Fine art prints may be ordered by contacting us online (click “Contact Us” on the navigation bar above). Each single 8”x10” or uncropped 8”x12” (to maintain original ratio aspect) photo costs $40. Please contact us for pricing on limited edition artist’s books. Unless otherwise requested, prints will be in matte finish. Price includes shipping and handling for all US orders. Currently, payment can be accepted by check only (payable to Virginia Parker Staat) until a PayPal account becomes feasible. Please allow two to three weeks for delivery. 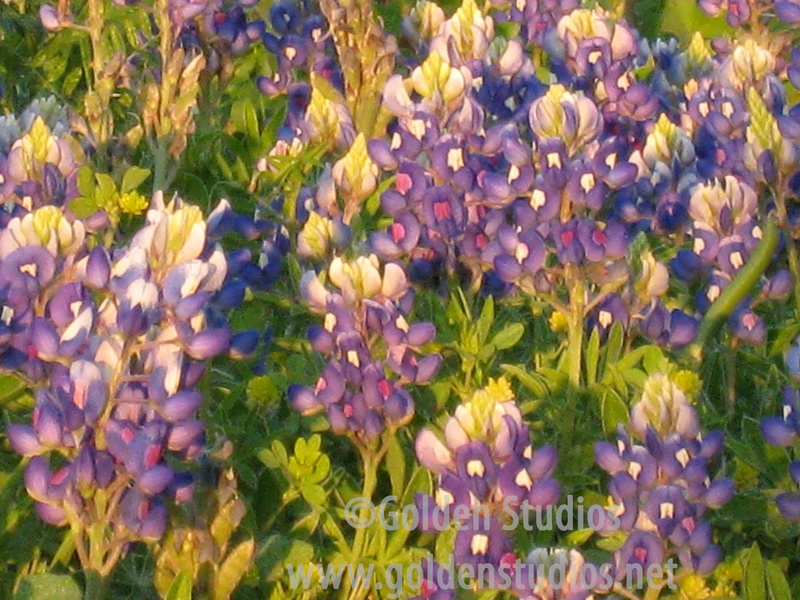 Please mail your check to Golden Studios, PO Box 131442, Spring, Texas 77393. We invite you to contact us by email for information about the availability of additional photo sizes, finishes, medium options, framing options, and quantity discounts. Coffee table books, calendars, and note card sets are also available. Each art print and artist’s book comes with an appropriate Scripture reference and certification of authenticity. NOTE: All photos have been taken according to the highest ethical standards of nature photography. Unless otherwise noted, animal photographs are shot in the wild. We do not use camera traps. All rights reserved. No images may be reproduced or used without the expressed written consent of nature photographer Virginia Parker Staat.